Those containing a single spine with flan ges are causing problems. These type of yarns tend to collapse early in the life of the playing surface in our experience. This problem is exacerbated by the consolidation of the infill system, which exposes the (free pile) yarn further thereby allowing it to bend over. Users then cause further flattening of the pile which memorises this 'kinking' the spine and crushing the flanges on the yarn. The flattened pile is very difficult to recover, where there is a certification requirement i.e. where say a FIFA 2 star test is required this phenomenum can cause problems achieving the required compliance. 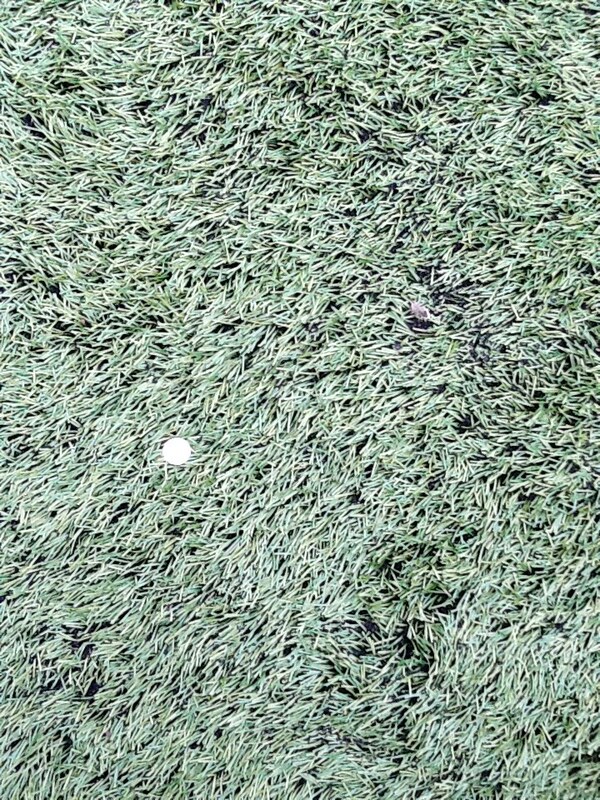 We have now noted this problem in a large number of 3G pitches with more than one yarn manufacturer. We would like to hear your views?